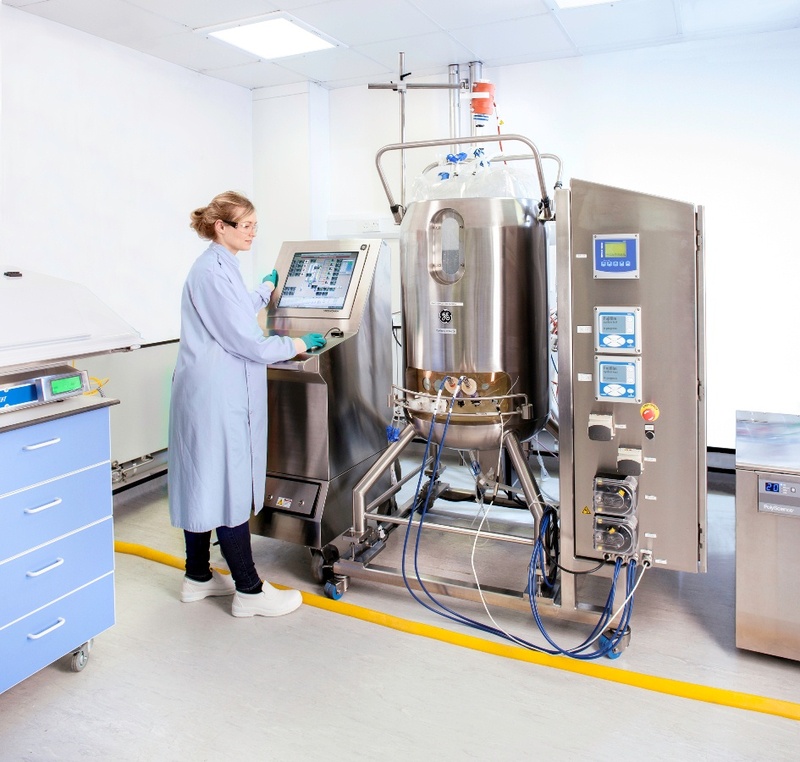 CDMO Fujifilm Diosynth Biotechnologies plans to build the FDB Centre of Excellence in Bioprocessing 2.0. (CEB) in the U.K., in partnership with the University of Edinburgh; University of Manchester, and University of York. This initiative was jointly defined by Fujifilm and CEB Partners to address challenges and opportunities in bioprocessing, according to Andy Topping, chief scientific officer at Fujifilm. “Fujifilm has historically supported a significant number of innovation projects globally. The FDB Centre of Excellence in Bioprocessing 2.0 builds on Fujifilm’s historical support of research in the United Kingdom and allows us to develop long term partnerships with these world class universities to support the growth of our business,” he said.